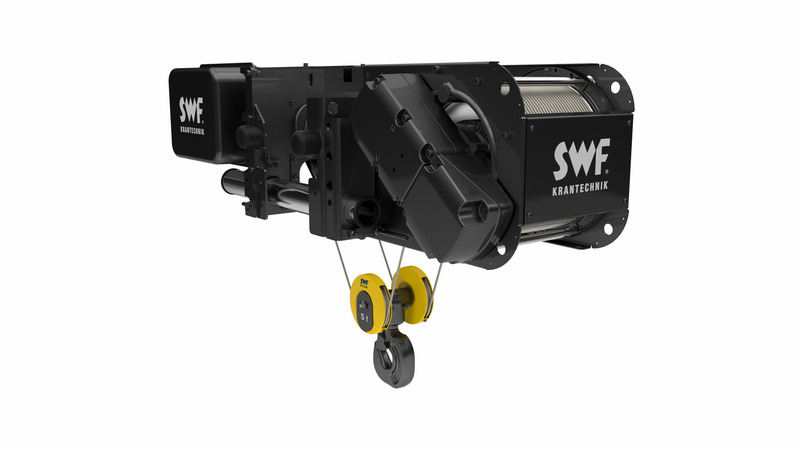 Combining the electric wire rope hoist of the NOVA BLACKLINE series with crane kit components guarantees a robust, low-cost crane solution for 2 to 20 t loads. NOVA BLACKLINE compared to NOVA SILVERLINE is a more basic version but still offers the same advantages. NOVA BLACKLINE sets its priorities on a high quality and attractive cost effectiveness.